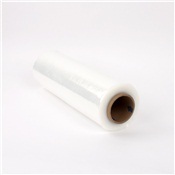 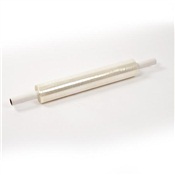 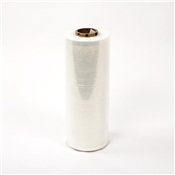 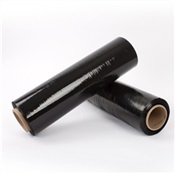 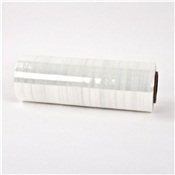 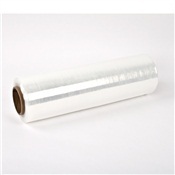 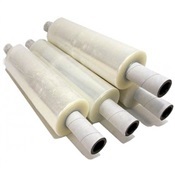 Stretch wrap film is the ideal, economical and faster solution to tape and strapping as it cans save time and money. 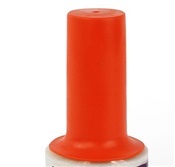 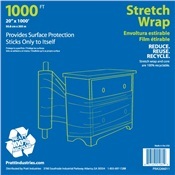 This top selling hand stretch wrap is the solution for storing, packing, shipping and protecting valuables by securing items tightly. 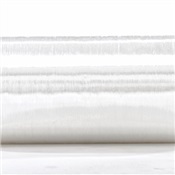 The 18" wide x 1476' long hand stretch film easily and quietly wrap around pallets, furniture, and a multitude of items and provide lasting protection. 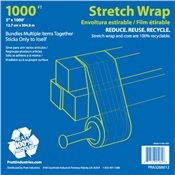 Great for warehousing, moving projects and large shipments.